as entrepreneurs and creating successful companies. Coffee and a light breakfast will be provided. 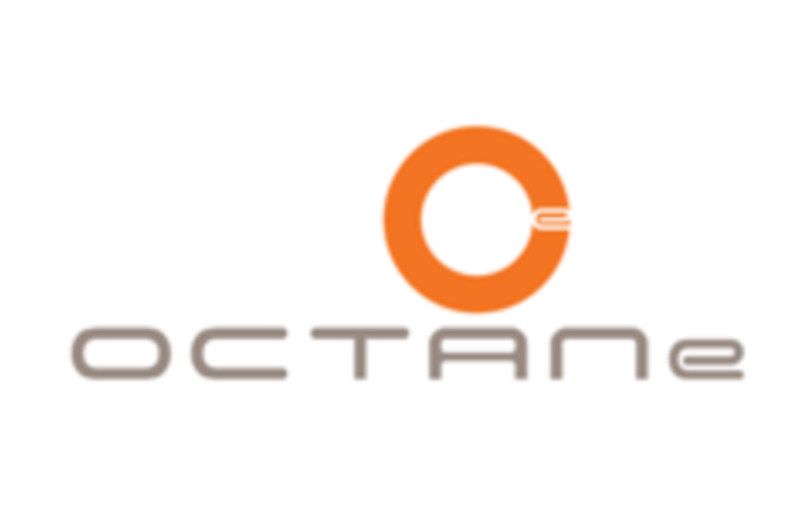 OCTANe has created one of the nation’s most dynamic ecosystems to drive industry growth in Orange County by connecting ideas and people with resources and capital. It’s the one place where entrepreneurs, investors, executives, clinicians, and business advisers come together to collaborate, create and grow.